Longlisted for the 2014 IMPAC Dublin Literary Award and the 2012 Man Asian Literary Prize. 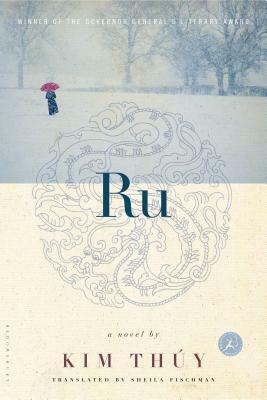 Kim Thúy was born in Saigon and arrived in Canada at age ten in 1978. She has degrees from the University of Montreal in linguistics and translation and in law, and has been appointed a Knight of the Ordre national du Québec. In 2017, she was awarded an honorary doctorate by Concordia University, for giving eloquent voice to the refugee experience, and the Medal of Honour of the National Assembly of Québec. Sheila Fischman is a two-time winner of both the Canada Council Prize for Translation and Columbia University's Felix-Antoine Savard Award, and has also received the Governor General's Award for Translation and the Molson Prize for the Arts.